Click “Sign In” in the upper right-hand corner to continue. 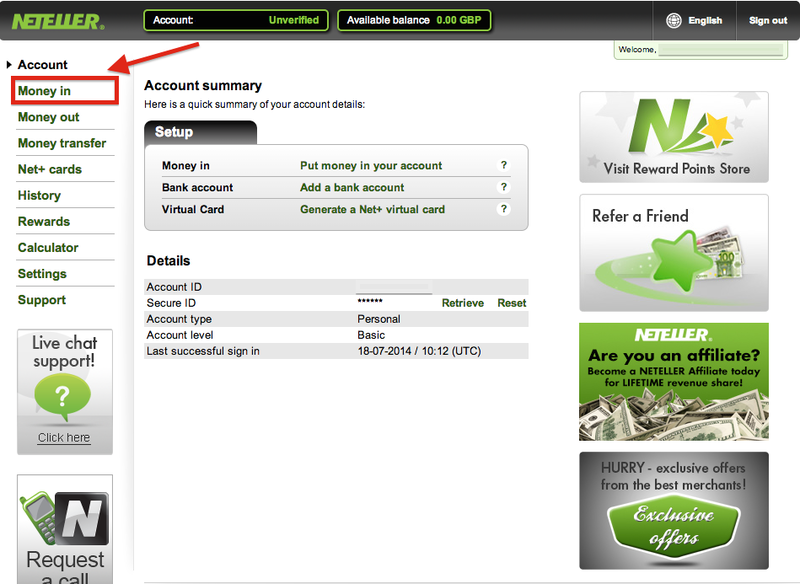 Enter in your login details and the click the green “Sign In” button to access your account screen. After successfully logging in, click on “Money in” in the upper left-hand corner of the screen to view available deposit options. 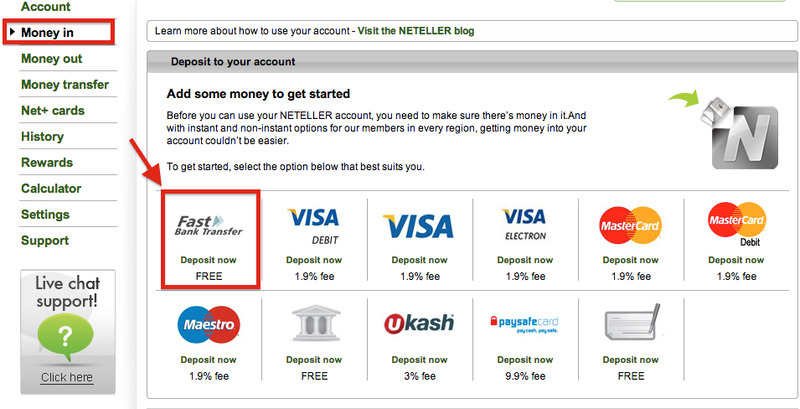 NETELLER’s Fast Bank Transfer deposit option is a domestic deposit option allows you to make a deposit that normally will be reflected in your NETELLER account within two (2) hours. Click the green “Continue” button to move on to the next screen. Click the green “Continue” button to move on to the confirmation screen. Note your payment reference number and the available banks to which you can make your deposit payment. 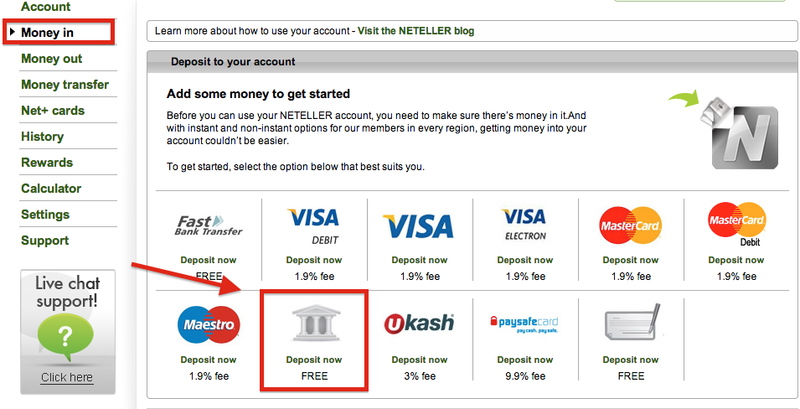 Click “Deposit now FREE” as indicated above to continue. After entering in and confirming your deposit amount, the final confirmation screen will appear for you to check the details in order for you to make your deposit via domestic bank transfer. 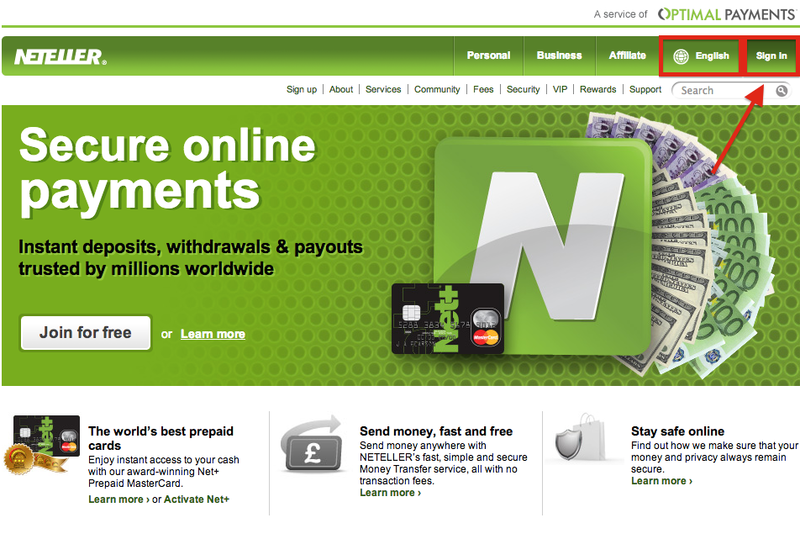 Deposits via NETELLER’s domestic bank transfer deposit option normally will be reflected in your NETELLER account within one (1) business day, however it may take up to two (2) business days in some instances. 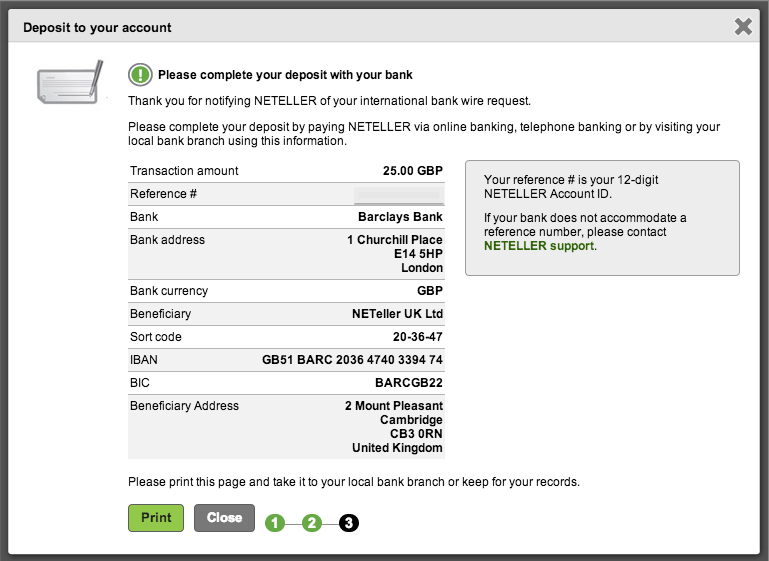 After entering in and confirming your deposit amount, the final confirmation screen will appear for you to check the details in order for you to make your deposit via international bank transfer. 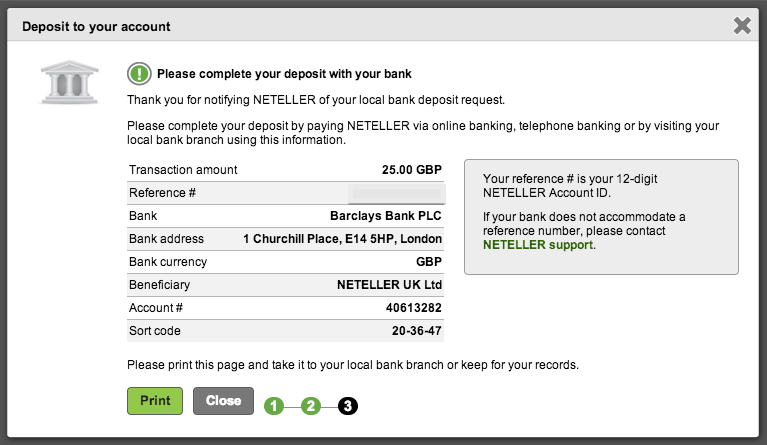 Deposits via NETELLER’s international bank transfer deposit option normally will be reflected in your NETELLER account within three (3) business days, however it may take a little longer in some instances. As a USA registered account holder, you are provided with only two deposit options via credit card as indicated in the screen above. 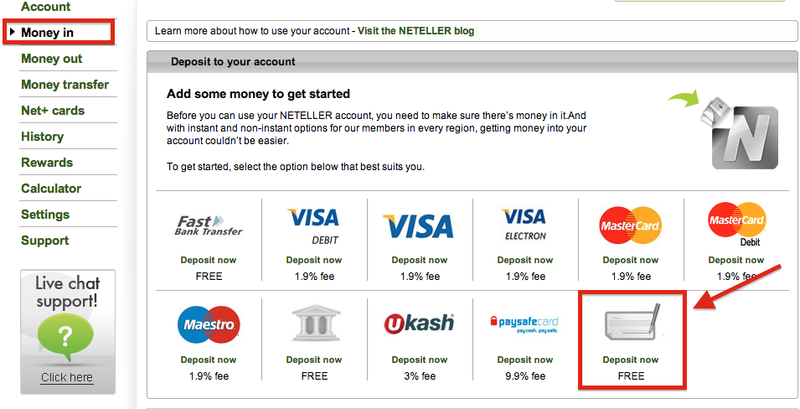 Want to deposit money with NETELLER? 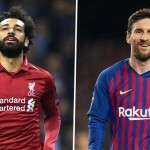 View here for details on how you can deposit. Plus, learn how to transfer and withdraw your balance/funds.